Those of you lucky enough to own a Nintendo SNES Classic games console may be interested in the new hack which allows you to run side loaded games and expand your playable games library on the system. 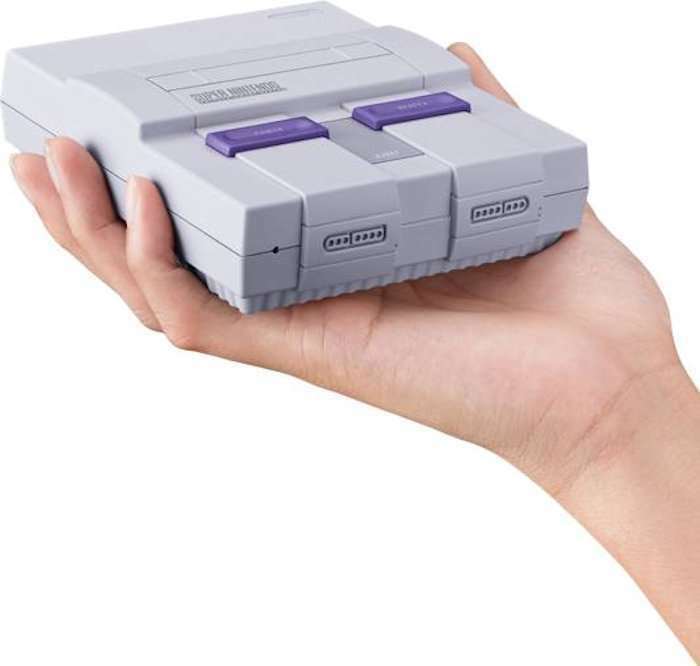 The Nintendo SNES Classic console hack has been possible thanks to Clusterm and the release of hakchi2 v2.20 with added support for the SNES Classic enabling users to convert games to a format supported by the mini console. At the current time, 75 percent of games are said to be functional. Watch the video below to learn more about the hack which allows you to add additional games to the 20 official classic games that come pre-installed on the system. • SNES Classic Mini support. • Automatic ROM conversion to special SNES Classic Mini’s format. ~75% of games are working fine. You can use RetroArch mod for problem games. • For expert users: you can select SNES game and press Ctrl+Alt+E to show hidden Preset ID editor. • Individual profiles for different consoles, so you can use the same hakchi2 for both NES, SNES, Famicom and Super Famicom. You can select console type using “Settings menu”. • 7-Zip compression support for all platforms and emulators. You can compress or decompress any game using only one checkbox. • Group operations. Now you can select multiple games in the main window, right click on them and do mass compression or mass cover downloading only for selected games. Hold control to select individual games. • For expert users: NAND dump, NAND-B dump and memboot features. Don’t use it if you don’t known what is it. • Some bugfixes and refactoring.